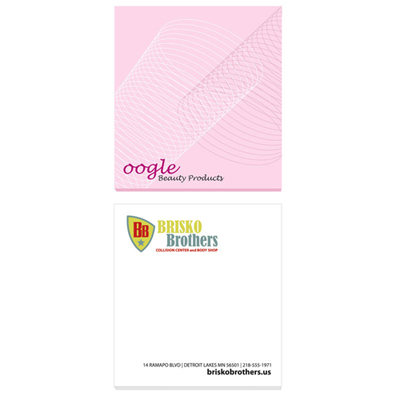 The Personalized Bic 4" x 3"Notepads make your life easy. 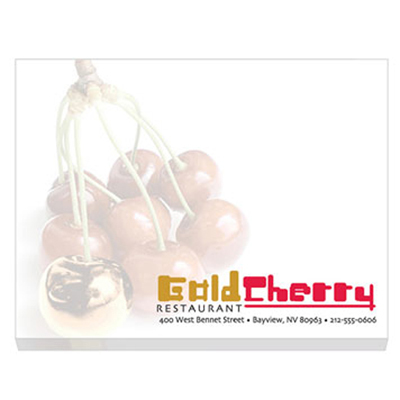 These Custom Imprinted notepads are made in the USA. The Promotional Bic 4" x 3"Notepads always come in handy. 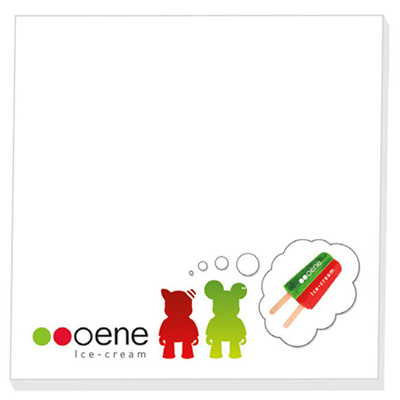 It is an adhesive notepad with 25-sheets printed in 4-color process. They are a sure winner to promote your brand. So what are you waiting for? "Very happy with the buying experience at Promo Direct. Product quality was up to the mark and I got my order on time. " "Had placed a huge order for these adhesive notepads and received them yesterday. My logo looks great."